If you’re an educator interested in bringing visual note-taking into your classroom but not sure what that might look like, then this lesson on how to use sketchnotes in the science classroom might spark some ideas. 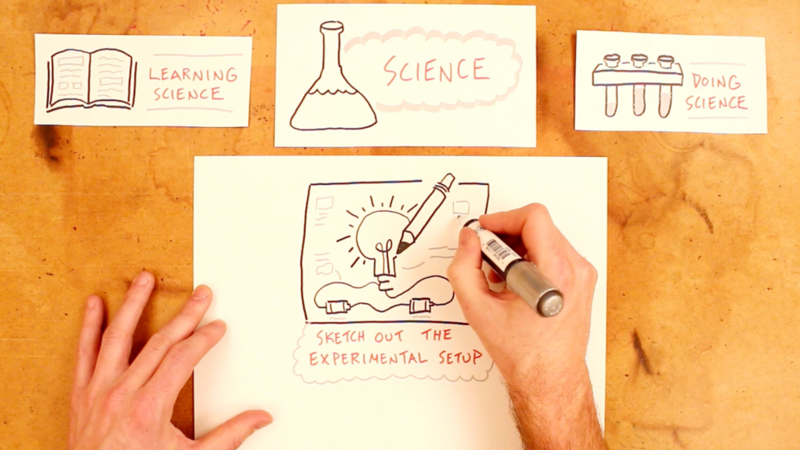 In the case of a science classroom, sketchnotes can play a role both in the learning of science (from textbooks and other sources) and in the doing of science (from first-hand experiments) by engaging the visual parts of the brain as students put pen to paper to sketch out experimental setups and map out a logical sequence of ideas. One way to bring more visual tools into your science classroom: mind maps! 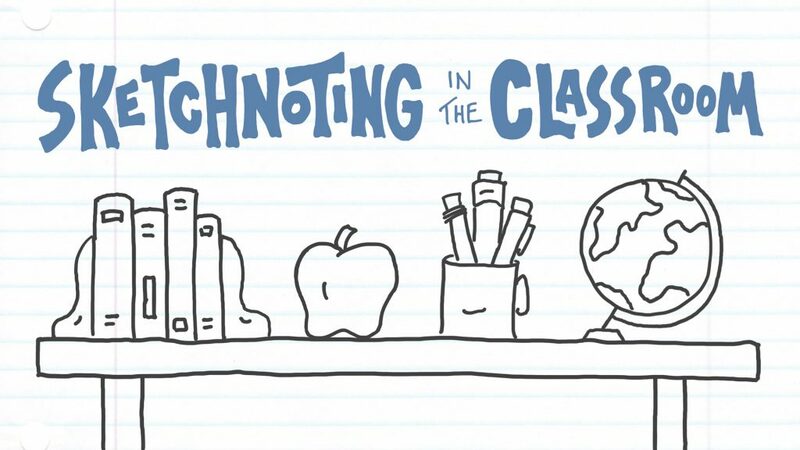 The video above is a sample lesson from the resource kit Sketchnoting in the Classroom, which includes video lessons and practice activities for middle school and high school teachers who want to weave a bit of sketchnoting instruction in with their primary content. In the first section of the resource kit Sketchnoting in the Classroom, your students will learn the core skills of visual note-taking. In the first section students will learn core sketchnoting skills (like the development of a few different handwritten fonts for hierarchy within their notes, and some simple drawing skills). In the second section they’ll learn a variety of note-taking processes such as mind mapping, the Cornell Method, and the modular use of index cards. The lesson above on sketchnotes in the science classroom comes from the third section of that resource, which looks at how sketchnoting can be applied to different subject areas. 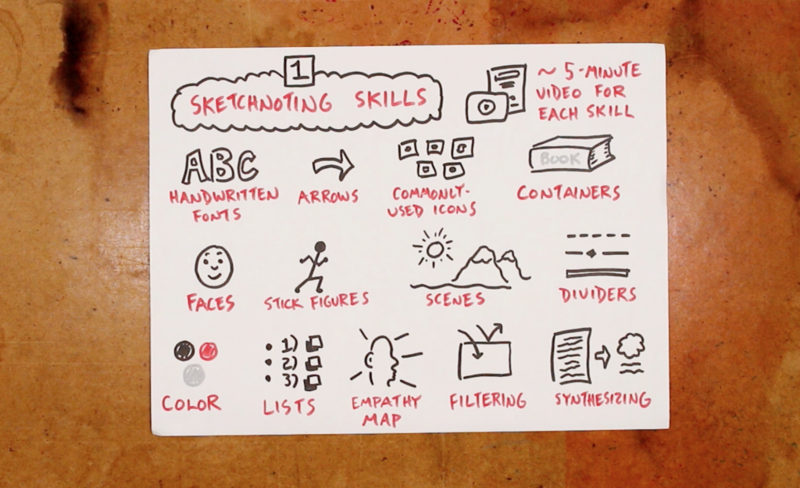 Share the skill of sketchnoting with your students. That trio of resources will help you weave sketchnoting into your classroom while using your core content as an opportunity for students to practice their new skills. You can learn more about that resource kit here!